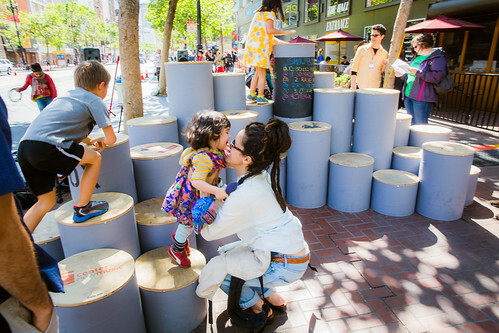 What happens when an arts organization and an architecture firm partner up to prototype new modes of urban engagement? 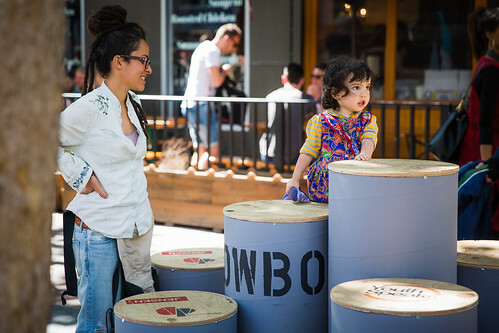 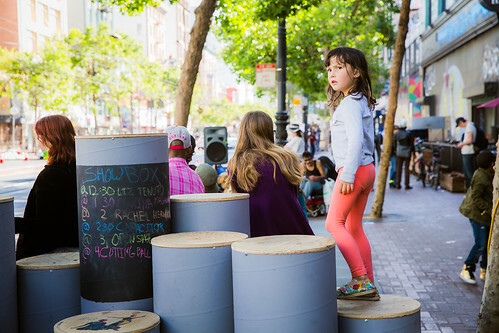 Inspired by the grand entertainment history of this section of Market Street, and the continuing role the street plays as venue for performance arts, CounterPulse & Jensen Architects have designed and built a streetside performance hub: Show Box. 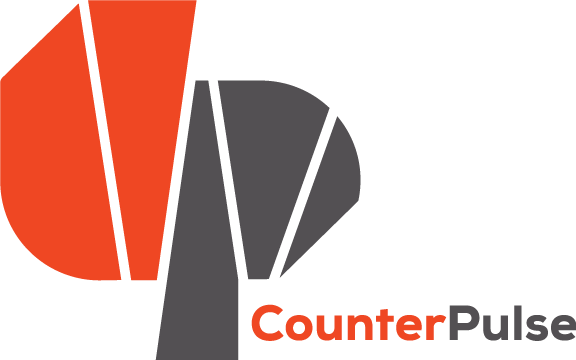 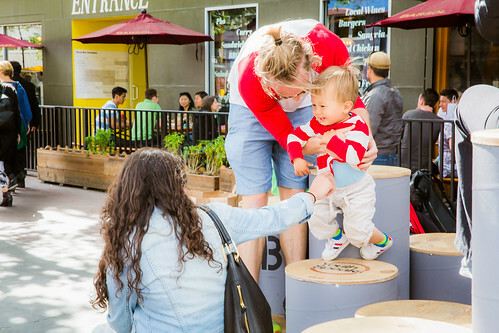 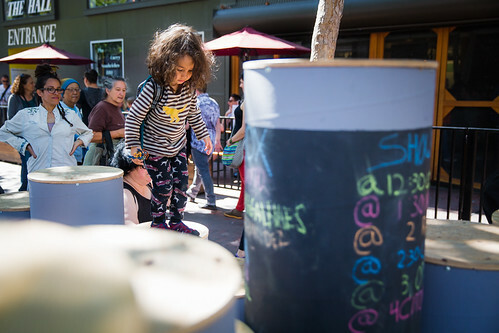 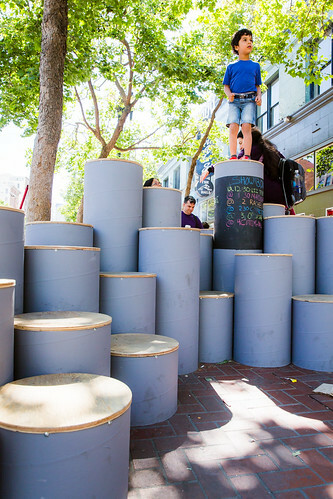 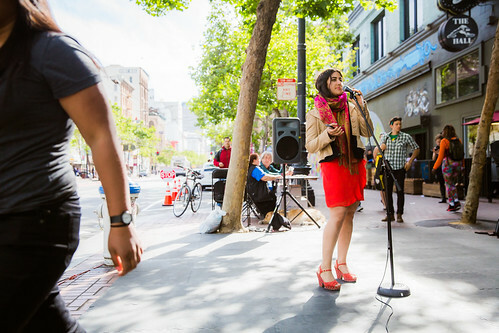 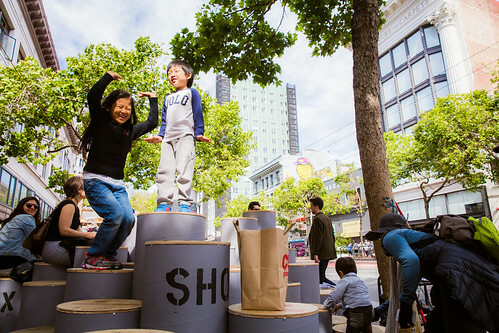 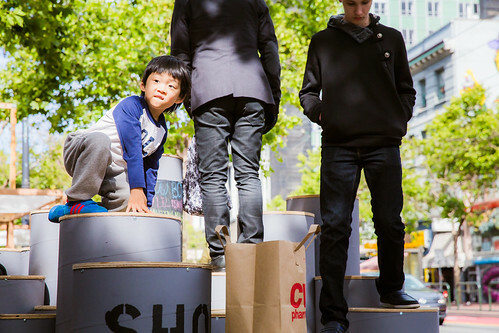 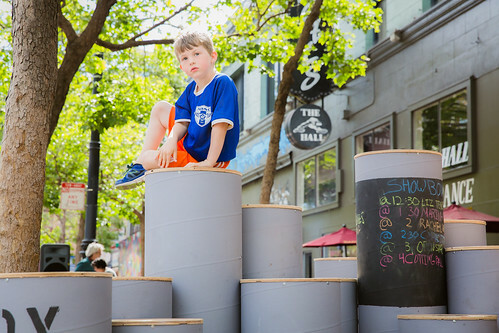 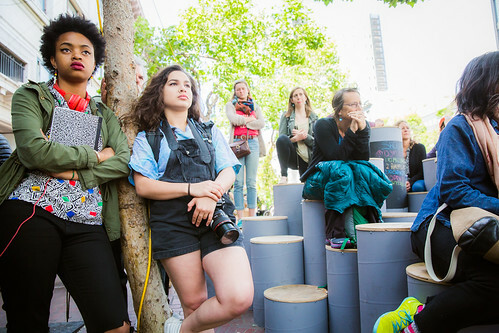 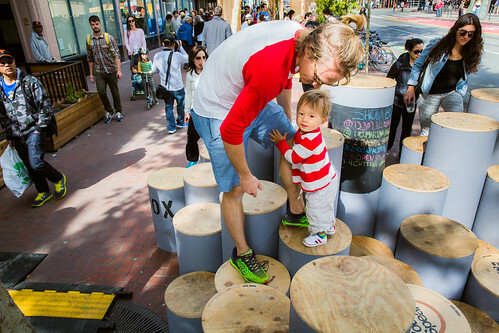 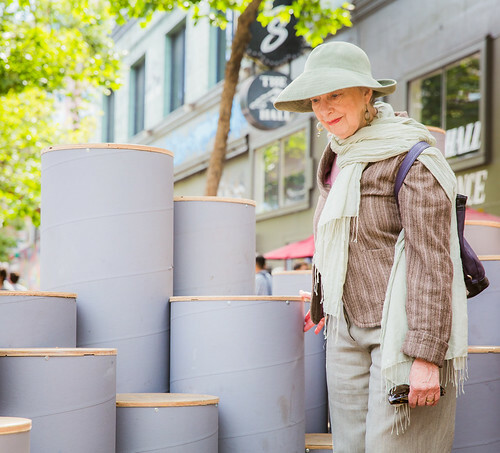 We’ll be out on the street April 9-11, alongside 49 other urban interventions from Embarcadero to South Van Ness at the Market Street Prototyping Festival. 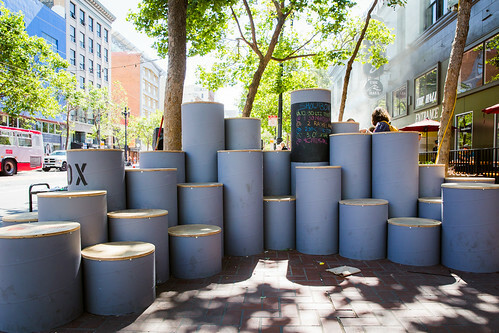 Find us at 1028 Market between 6th and 7th. 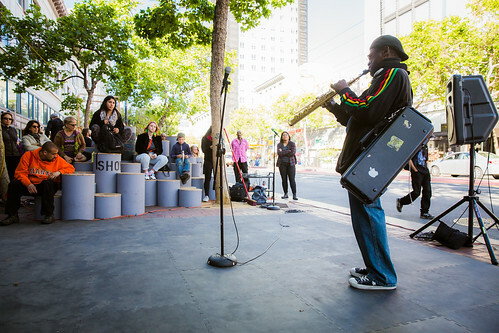 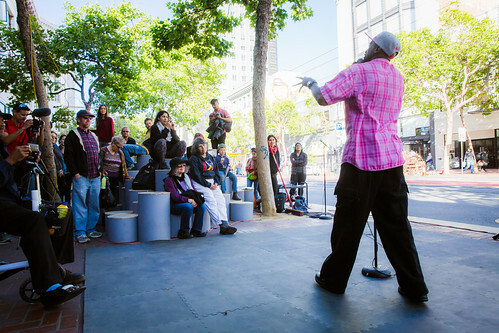 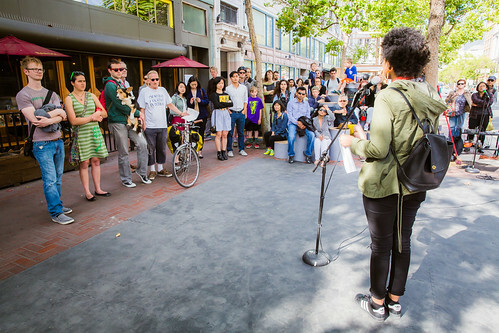 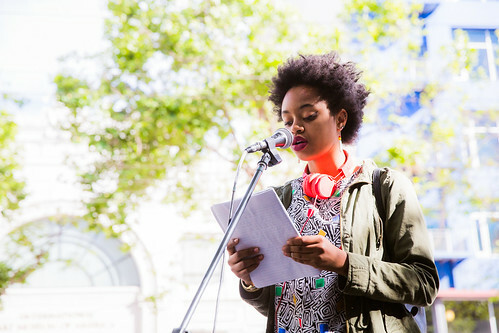 We’re hosting over 50 performers across three days of pop-up programming for a performance filled weekend on the block! 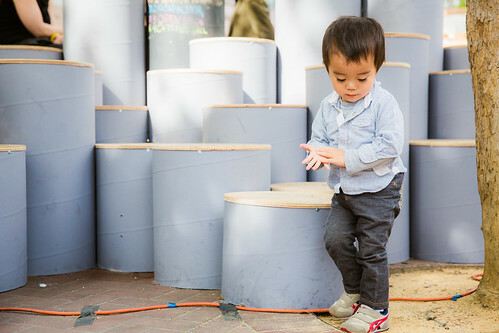 Be sure to visit our happy hour opening reception at The Hall on Thursday, April 9 from 4PM-6PM. 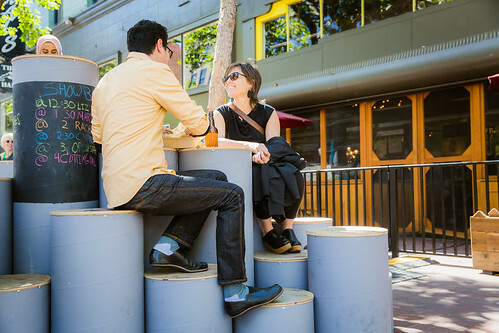 Catch drink specials and chat with the designers while performances continue out front.